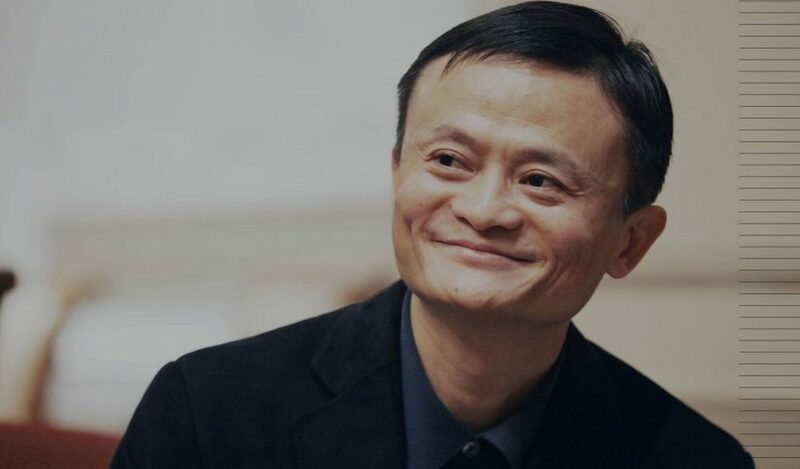 The Executive Chairman of Alibaba Group and Founder of the Jack Ma Foundation noted that in China, over 90 million children are raised in rural villages and towns, many with parents working far away in urban cities. This means the over three million rural teachers and their headmasters, who have so much time each day invested in the children, are often the most-influential in determining their futures, and, therefore, the future of China. Improving the quality of education in China’s remote and unprivileged regions has been the foundation’s primary focus. 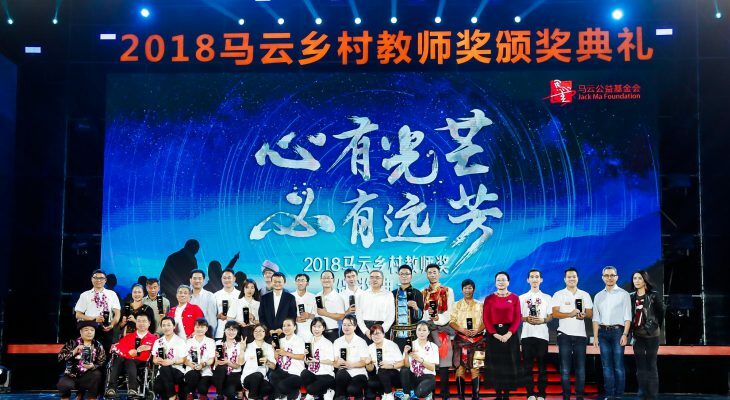 In the Sunday ceremony, the foundation recognized 101 teachers and 20 headmasters for their outstanding services in some of China’s most-impoverished and disadvantaged areas. According to Ma, a teacher’s job is to inspire. “Each child comes with certain gifts and talents. A good teacher is to support and encourage children in discovering their gifts,” he said. “There are nearly 20 million babies born in China each year. It is education that makes these people become good citizens on this earth. I hope to boost the resources to support headmasters. A headmaster can determine the education environment in a village or the entire region, which is critical for children in those areas,” added Ma. The two-day event in Sanya also included roundtable sessions conducted by Ma and prominent public figures who shared their insights on child development and education with the teachers. 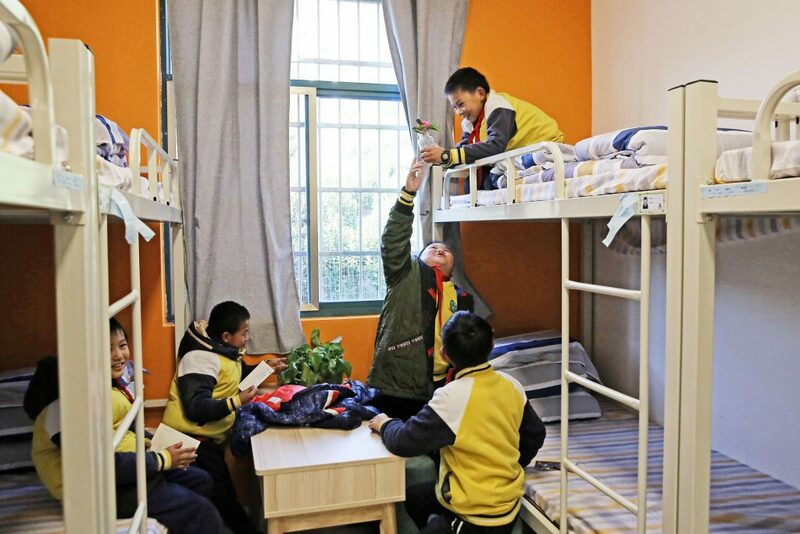 This year, the foundation showcased models of renovated boarding school facilities as a demonstration of its mission in improving the school situation in China’s countryside. The over 20-square-meter room can accommodate six students, comes with an attached bathroom and one designated teacher to supervise the room. The foundation was established in 2014 by Ma, who is a former English teacher and has maintained a passion for education. The “Jack Ma Rural Teacher Initiative” is the foundation’s first core program and its efforts to identify and support outstanding rural teachers. A hundred top teachers selected annually by the Foundation are granted 100,000 yuan each (around 480,000 Thai Baht) to help them stay and work in villages and towns. Meanwhile, a three-year professional development plan also helps them enhance their teaching skills. In addition to this first initiative, Ma launched the “Jack Ma Rural Headmaster Initiative” in 2017, with the aim to promote leadership and management skills of headmasters in China’s villages and towns. The selected headmasters will be provided 500,000 yuan each (around 2,400,000 Thai Baht) to help develop specific educational plans. The latest initiative by the foundation is to undertake its mission of renovating and upgrading boarding-school facilities in rural areas, offering new beds, classroom furniture, vehicles, as well as more nutritious school meals. The foundation has engaged more than 80,000 rural teachers and headmasters since its establishment.